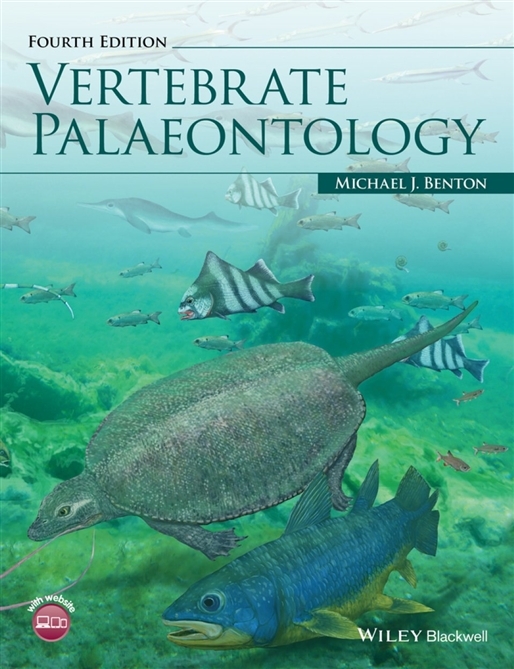 Vertebrate Palaeontology is designed for palaeontology courses in biology and geology departments. It is also aimed at enthusiasts who want to experience the flavour of how the research is done. 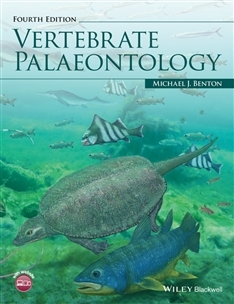 Vertebrate Palaeontology is strongly phylogenetic, and this makes it a source of current data on vertebrate evolution.